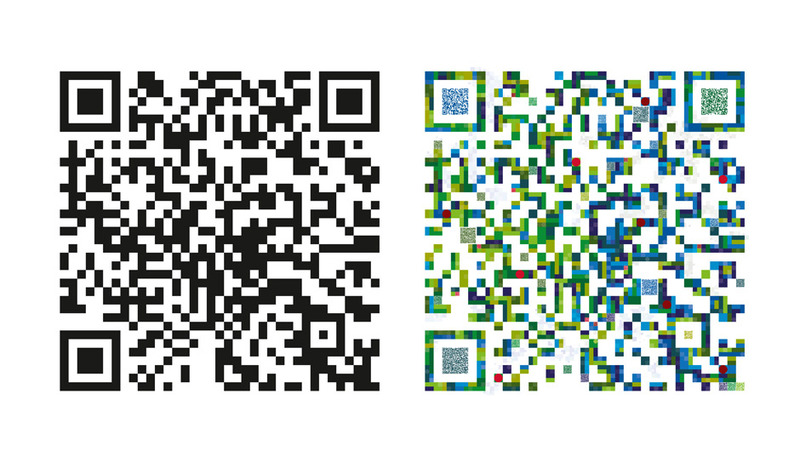 QR codes are used more and more as a bridge between classical print media and digital contents but imagine the future of type is based only on these code snippets you can scan with your smartphone. 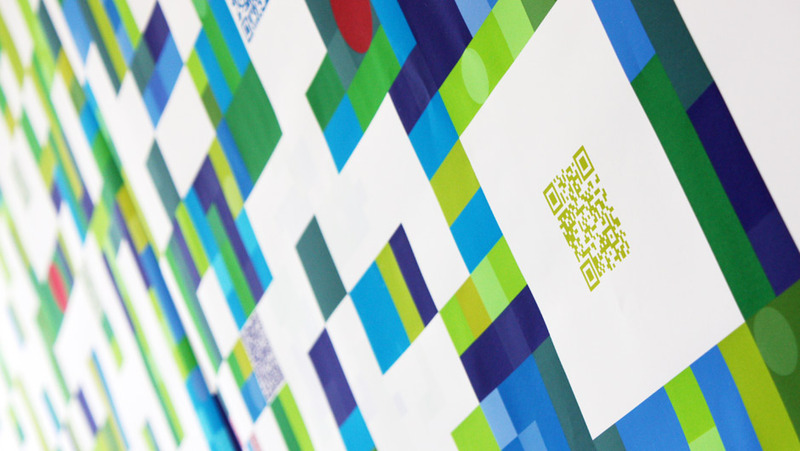 With this fiction in our mind we designed a multidimensional interactive QR code picture that we printed at a size of two squaremeters. Inside of this picture we implemented further codes of the basic code-element. The reader starts a treasure hunting from the huge code deep into very small code elements. 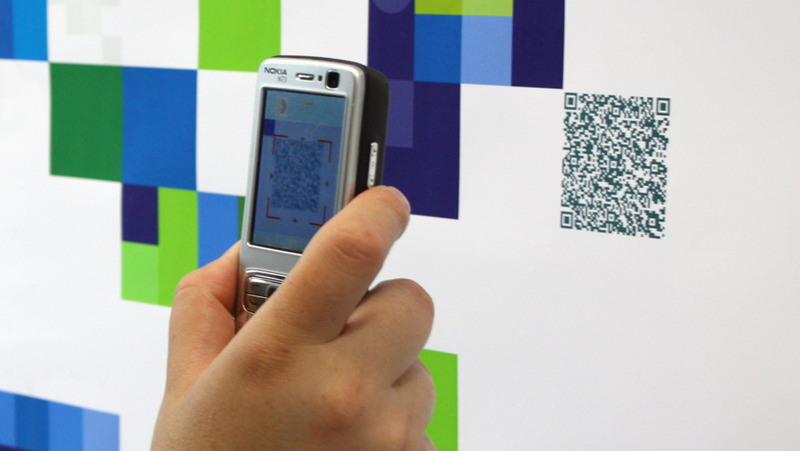 With the help of a smartphone the user gets access to the hidden informations inside the codes. 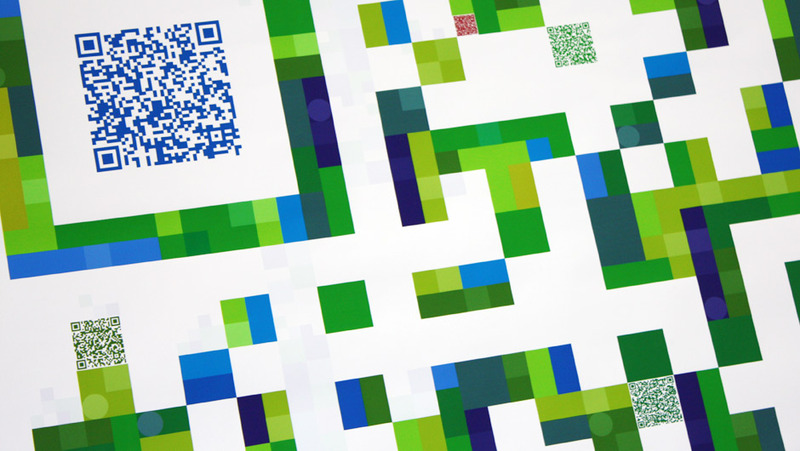 The final design is playing with the minimum readability and the overall appearance of QR codes by using severall colors shapes and code-sizes.